Working with the body, Angus facilitates a process of inquiry that helps people light the fire of their own potential in body, mind and heart. Angus is a gifted movement facilitator and coach with 35+ years experience. 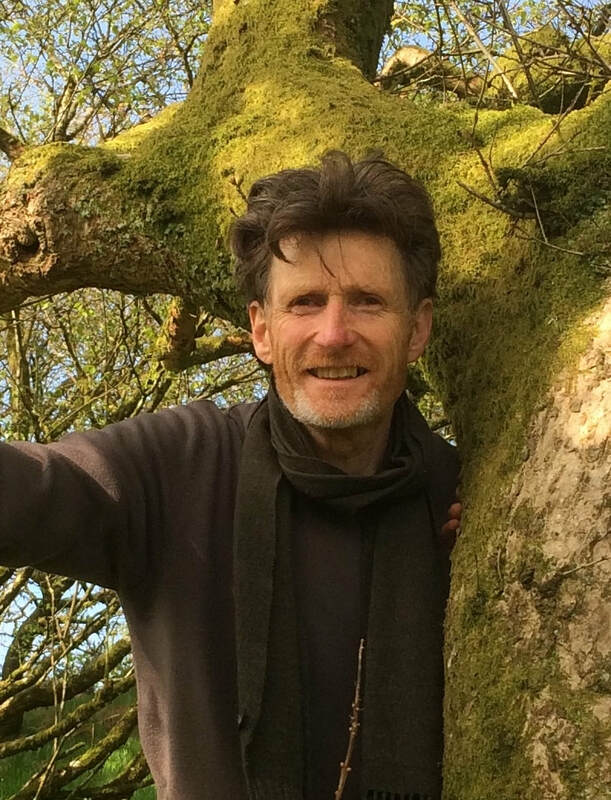 In his Devon-based organisation Living Movement he works with people of all ages and backgrounds as a movement for health explorer and educator. Angus is Honorary Vice President of the Tai Chi Union of Great Britain. Already the author of a number of well-respected books on Tai Chi and Qi Gong, he has also produced two superb DVDs. Students love Angus’ relaxed approach and sense of humour. He brings a rare, light touch and unfailing spirit of inquiry – a capacity for ‘beginners mind’ – that expands possibility for those around him. His curiosity and teaching style helps students build the capacity for self-observation; cognitive, relational, somatic and spiritual… the foundations and fuel for continued self-development. Angus explains how 35+ years of study and research reflect a passion for how the ancient principles of tai chi – Freeing, Aligning, Focusing, Sensing and Being – can become a valuable modern day resource. He has a deep love of nature and works outdoors whenever possible, helping people feel more grounded and connected. I started learning Tai Chi in 1981 and loved it. I became quickly immersed in the practice and was inspired by its mix of physicality as well as its guiding principles, which I've always found applicable to everyday living. I have many years experience in studying, learning and teaching tai chi and qigong. Ever since starting to study tai chi in 1981 I have been inspired by the simplicity, practicality and beauty of its principles and recognise the potential in applying these to life.